Make a day out of Palos Verdes and San Pedro! Most people, usually pass this part by on their way to Long Beach, and never really stop by. Maybe because it’s off the beaten track from the 405, but it this part has so much history and culture! Here are some places that I recommend. 1. Point Vincente. Driving along the coast is one thing, but strolling along a side of a cliff is another esp. with a lighthouse in the back! This point has an interpretive center which houses exhibits and a gift shop. It also provides free binoculars (with a deposit of a drivers license and/or car keys) during whale watching season, which is between Dec and Mid-May, the whales migrate to/from Mexico from/to Alaska. About 10% of the whales hug the coastline, while the other 90% goes around Catalina Island. The lighthouse is open on the second Saturday of the month from 10 am to 3 pm. Parking is ample and is free. 2. Wayfarer’s Chapel. This place is such a beauty. The chapel was designed by Lloyd Wright, the son of Frank Lloyd Wright, an architect and interior designer. 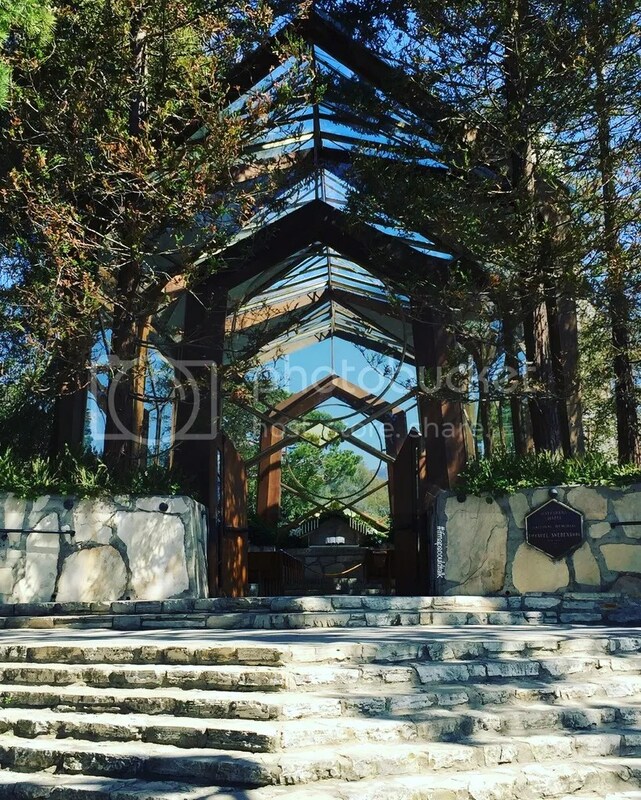 The Chapel’s roof is made out of glass so you can look out to the views and the redwoods. It has a lot of natural light, which makes taking lots of professional pictures incredible! Parking is free and the Chapel is open from 9 am to 5 pm daily. 3. The Korean Bell of Friendship (a.k.a the Korean Friendship Bell). The bell was presented by the Republic of Korea to the American people to celebrate the bicentennial of the US and symbolize the friendship of the two nations. The pavilion that houses the bell was designed and built in a traditional senses by a Korean Craftsman over a period of 10 Months. 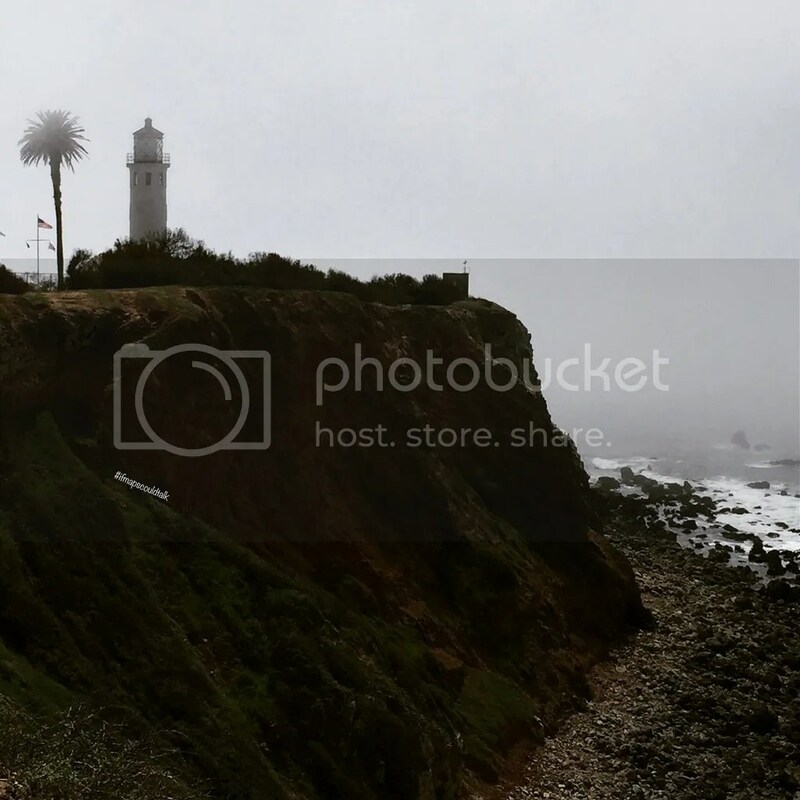 The bell overlooks the Pacific Ocean and is open from 6 am to 6 pm. Parking is a bit limited. It’s one of the popular attractions in San Pedro. 4. The Sunken City: please see entire post here. 5. Ports O’ Call Village. If you’re hungry and like seafood, you may want to try to find something here. There’s shops and variety of restaurants. You may also want to take the free trolley from here. 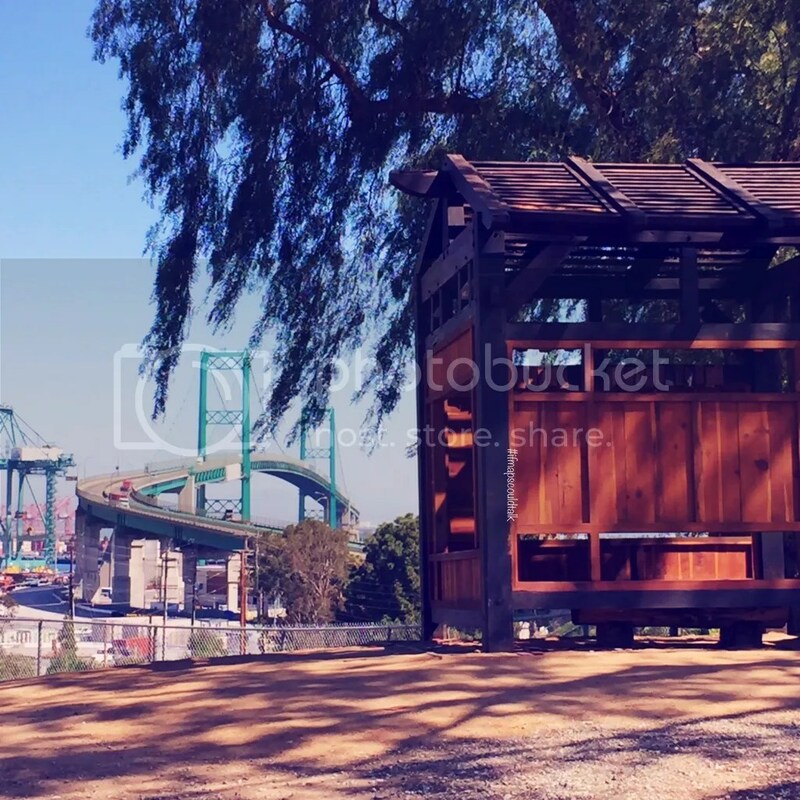 The San Pedro Downtown Trolley route starts at Ports O’Call Village and runs north along Harbor Boulevard to the Fanfare at San Pedro Gateway Fountain at the entrance to the Cruise Terminal Parking Lot. The Trolley then goes through Downtown San Pedro on 6th and 7th Streets before returning to Ports O’Call Village. 6. Griffith Park Tea House. Currently on top of Knoll Hill, the tea house is where you can write wishes. You write your wishes or other things on the slat of wood, hang it on a peg and ring the bell on the window. The tea house also has a great view of the Vincent Thomas Bridge. Tip: Depending where you’re coming from Waze doesn’t know that Knoll Dr. is a One Way street. If you’re coming from Pacific Ave., turn onto Front St and the first right turn is Knoll Drive. If you’re coming from Harbor Blvd, this street turns into Front St. You’ll see Knoll Dr. but you can’t turn left. Make a left turn on the next “street” you see before Pacific Ave. Watch out for cops. This last time I went, I saw a cop waiting for someone to turn on that one way street. 7. South Coast Botanic Gardens (tentative): This botanical garden is not as big as the Descanso Gardens or even the LA Arboretum. Heck, it doesn’t come close to the Huntington Library. If you like gardens, you might want to check it out, but if you’re a tourist on the go, I wouldn’t even bother. Try checking out the other Botanical Gardens in Los Angeles. I spent about an hour here just because from now till May 8th they had a special exhibit. 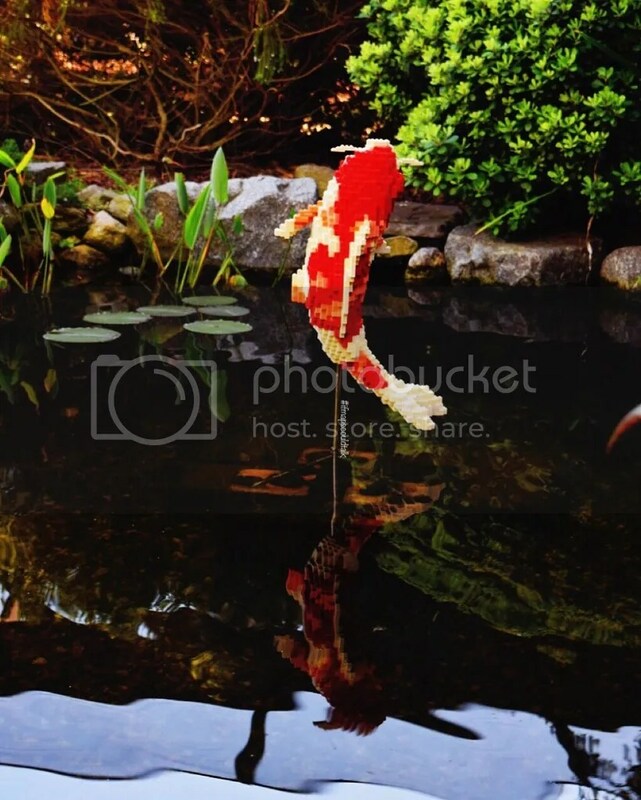 The South Coast Botanic Gardens is showing 27 nature-theme displays crafted from LEGO building blocks. This exhibit is engineered from nearly half a million LEGO bricks by Sean Kenney. I wish the displays were more spread out throughout the gardens. But if you like LEGOs and really lazy to go to Legoland and for a cheaper price, you can check out the next best thing. The gardens has a lot of flowers and plants around the entrance. In the outskirts, it felt like they were still trying to find it’s identity. Not a lot of shade and gardeners were still trying to figure out what to do with the space. If you do decide to go, I recommend the third Tuesday of the month because it’s free. Usually it’s $9 for adults, $6 for Students and Seniors (62+), and $4 for Children 5-12. Are there any other places in San Pedro that you recommend? 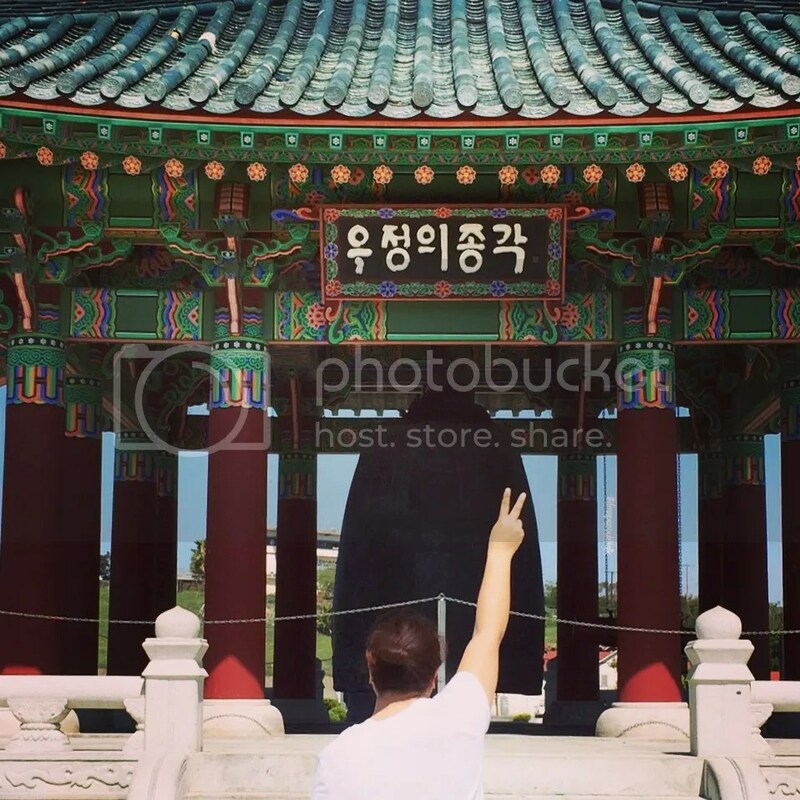 This entry was posted in Beaches, See and Do and tagged Griffith Park Tea House, Korean Bell of Friendship, Los Angeles, Other, Palos Verdes, Point Vincente, Port O' Call, San Pedro, South Coast Botanic Garden, Wayfarer's Chapel. Bookmark the permalink.